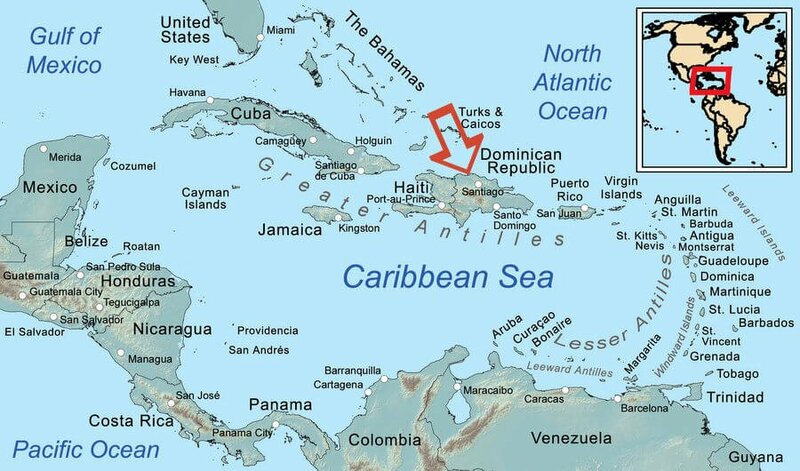 The Dominican Republic is the largest island in the Caribbean: Hispaniola. It’s south of Turks and Caicos, east of Cuba and west of Puerto Rico. 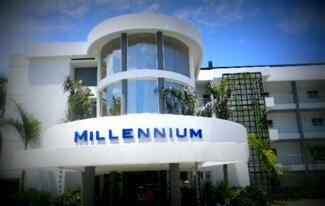 Cabarete travel and getting around is easy! 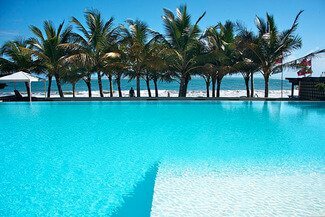 Cabarete is on the north coast of the island, facing the warm Atlantic Ocean. Its situated in the perfect position to catch the famous trade winds, the same winds that blow in Hawaii. 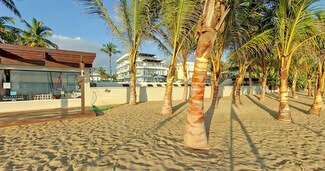 On this page Laurel shares her best tips for Cabarete travel: which airports, taxi lengths and costs, finding LEK, getting around and her fun custom Google Map of the best places in town. 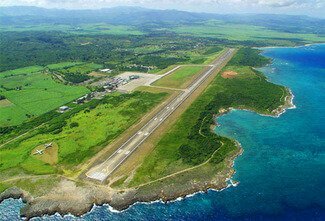 Fly to Airport Puerto Plata Gregorio Luperon airport (POP) then taxi 20 minutes to Cabarete, a ride that costs $40 each way. Laurel’s best arrival tips: Bring $10 USD cash per person with you in your carry on luggage to buy a tourist card before you go through immigration. Don’t bother changing money at the airport, you’ll get better rates from the Carib Express Exchange Bank next to LEK. Ask your driver to stop at Supermarket Playero in Sosua and stock up on food and drinks on your way to your condo or hotel. 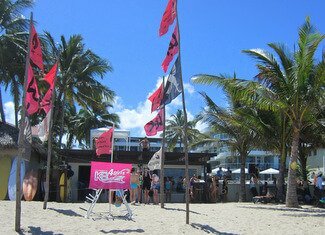 LEK kiteboarding school is easy to find! Check out Laurel’s personalized Google Map of town. It lists her favorite places to stay, eat, and play. One of Laurel’s favorite things about Cabarete is that you don’t need to drive. 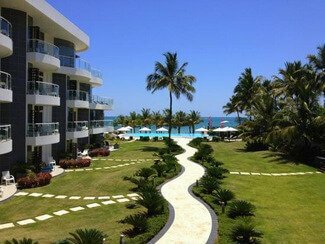 It’s super easy to get around Cabarete by walking and taxi. 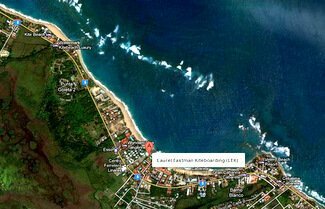 From Laurel Eastman Kiteboarding/Ocean Dream/Millennium Resort you can walk on the beach to town. In the evening after a fun dinner/drinks/dancing we recommend you take the taxi home, the cost is around $7. To get to the surfing in Encuentro we recommend taking the transfer service from the local surf school, we work with Markus at 321 Take Off, he also organizes the famous Master of the Ocean contest each year and has been in Cabarete for almost 20 years. His team picks you up at your condo each morning, takes you to surf, and drops you back in time for breakfast or brunch, all for $5 per person. The common form of local transportation is on the back of a motorcycle taxi, called a motoconcho. These trips are exciting and risky, and NOT recommended. If you are up for a cultural experience and adventure you can try the public transportation, a shared van or car that packs an entertaining number of passengers inside then races along the road like they’re in the Indy 500. If you have a high tolerance for risk, don’t mind zero personal space and no seatbelts then it can be pretty funny for very short distances. Driving in the DR is best left to the Dominicans who know the system. You don’t need to rent a car, there are great English speaking taxi drivers ready to get you around safely. They are easily reached by phone or WhatsApp. 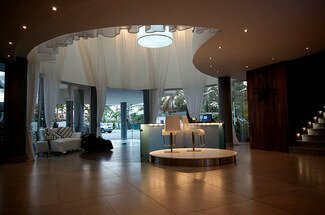 For more tips about getting around, or Cabarete travel, talk to the LEK team by email or when you’re here.